Easily Adjusted Tooling requiring minimum know how to achieve excellent results. 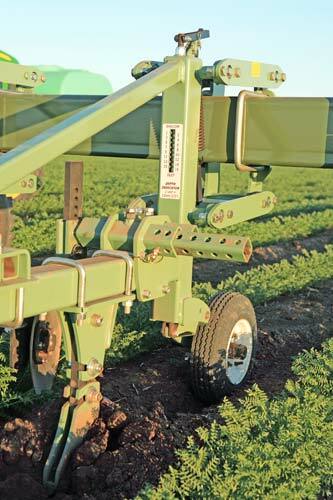 Revolutionary patented Clean Sweep Assembly to give a superior weed kill with minimal soil disturbance and minimal moisture loss. 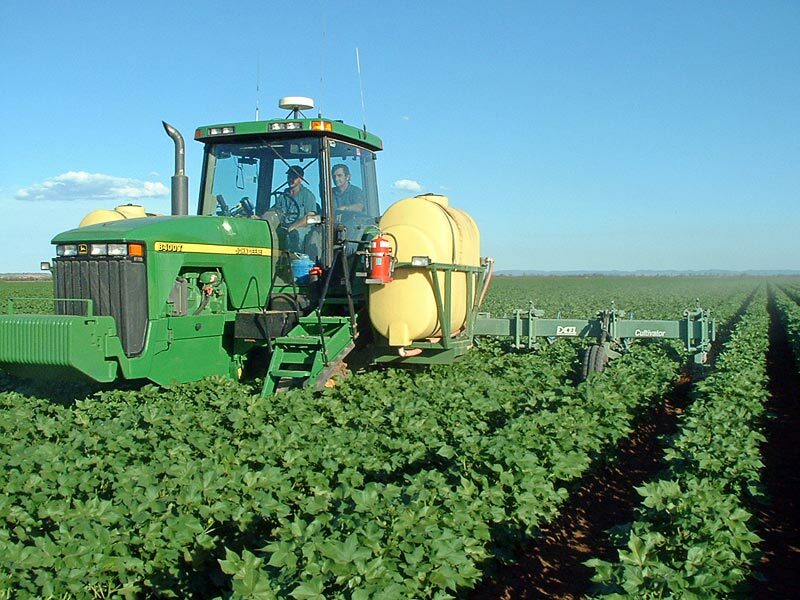 Cropshields to minimize plant damage and increase cultivation speed. Maximum clearance to promote trash flow and reduce downtime. 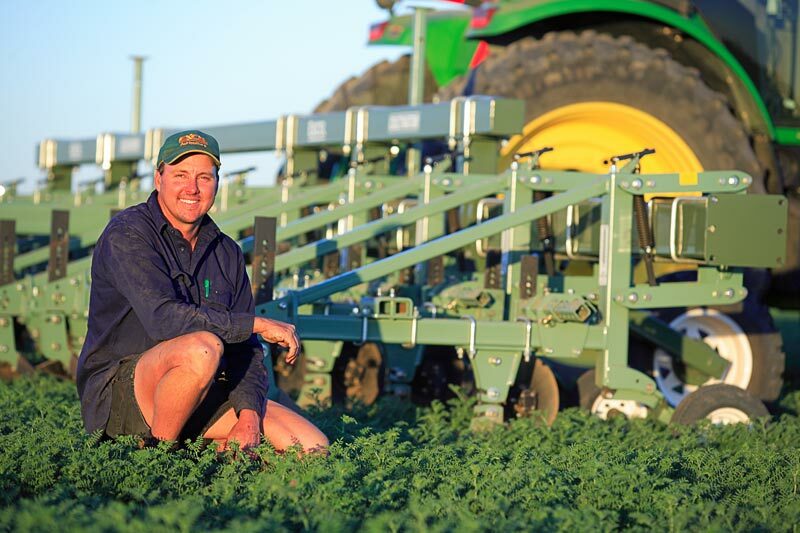 Optional Guidance System offering simplicity, dependability and accuracy. 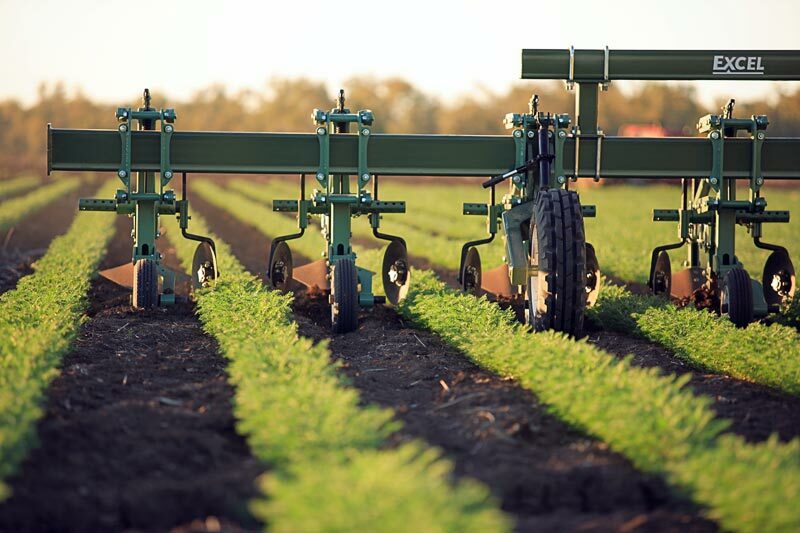 The Guidance System takes it's guidance from the plant in the row, and so cultivation can take place at speed, very close to the plant reducing chipping costs, improving efficiency and removing weeds that are chemical resistant. Proven bearing mounted parallelograms to eliminate sideways movement. 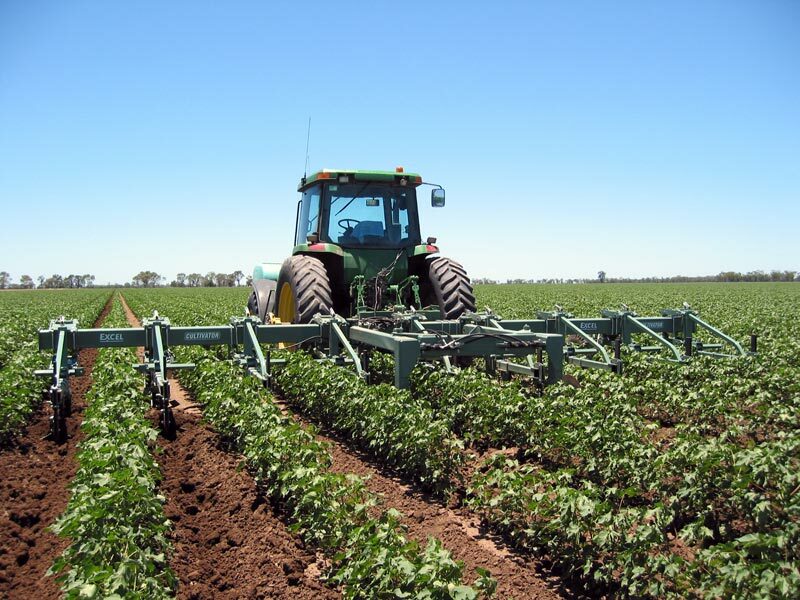 Minimal maintenance and greasing requirements. 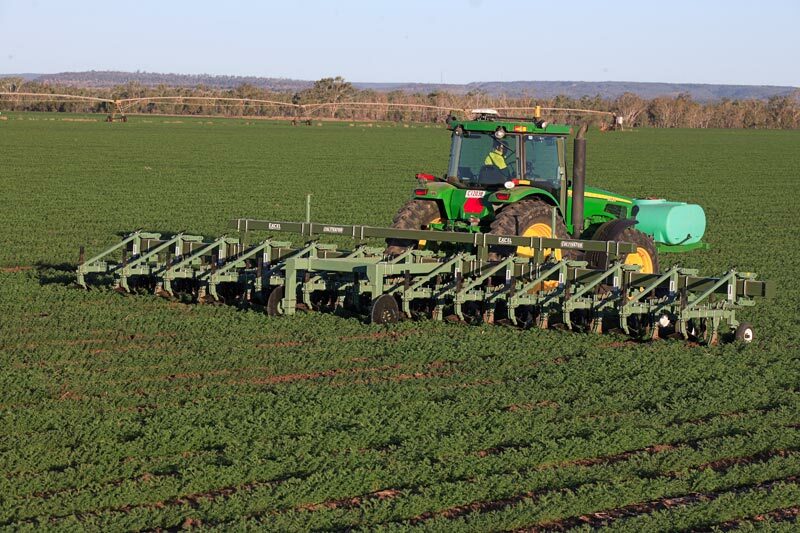 Available in 4 row to 12 row configuration set up to suit your Irrigation or Dryland requirements. 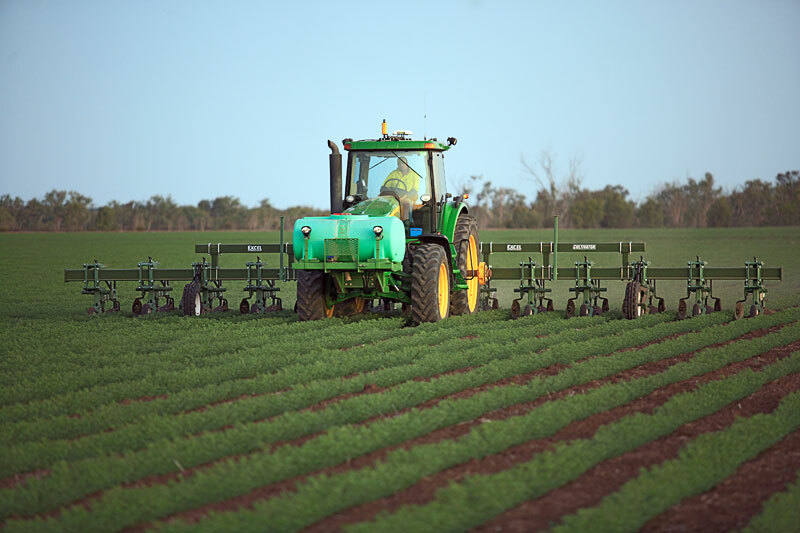 All Excel Products have 12 months warranty, backed up by our superior on-farm service. 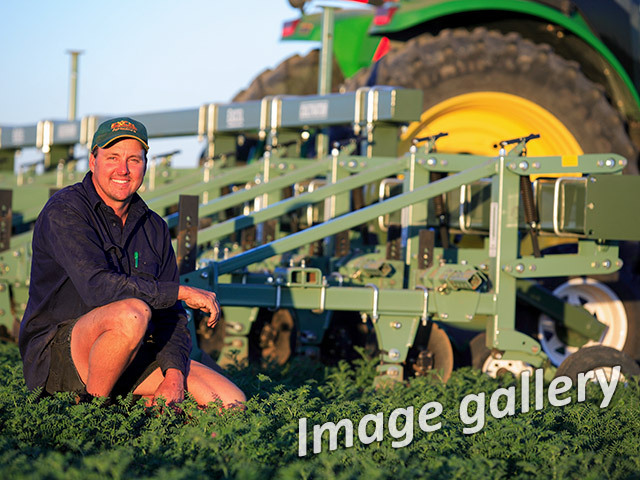 Contact us at Excel to discuss your Row Crop Cultivator requirements.